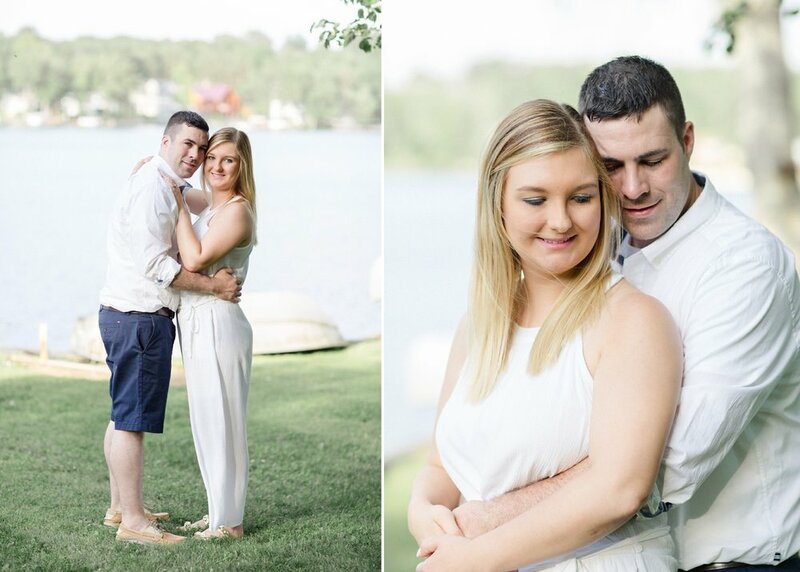 Last week on the first day of summer I met up with Katie + Russ for their engagement session at both Newton Lake and Crystal Lake. 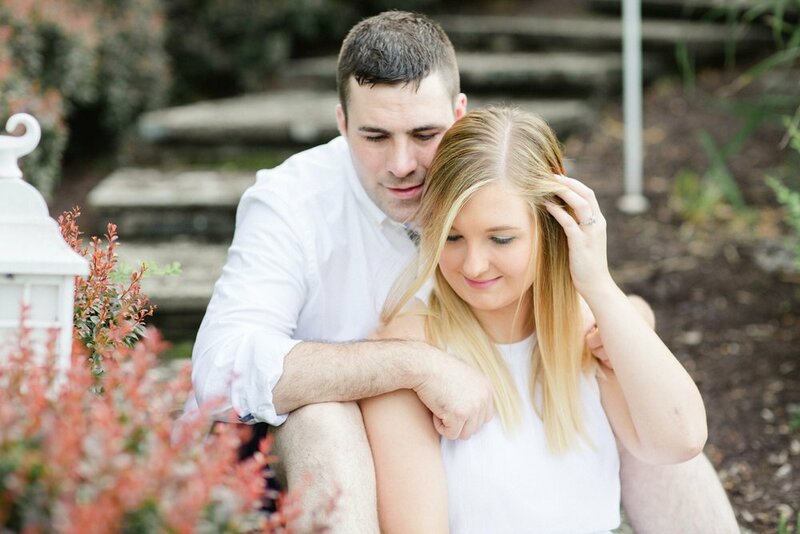 I truly think I lost count on how many times we had to reschedule because the weather just did not want to cooperate with us!! 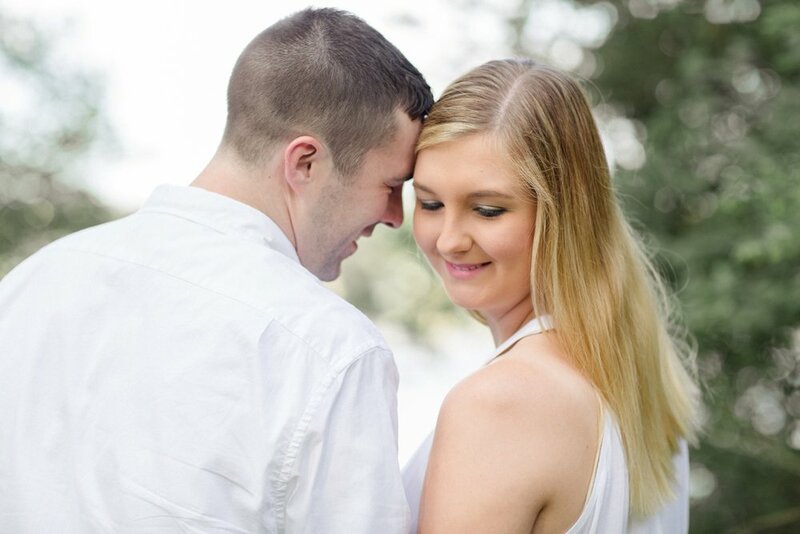 But ohhhh was it worth the wait! 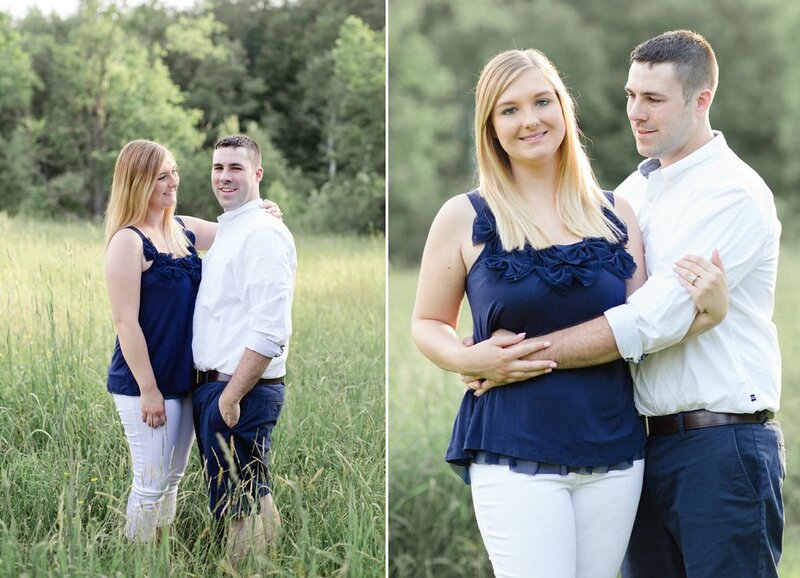 First off, how stunning do these two look? 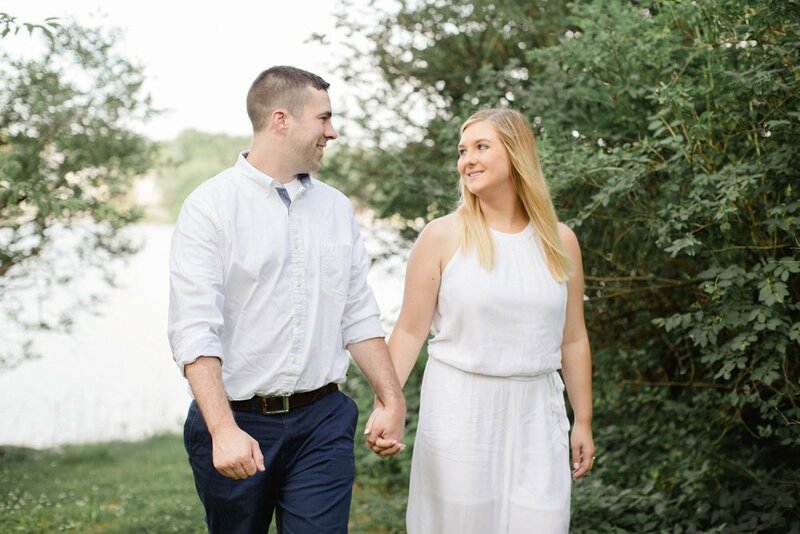 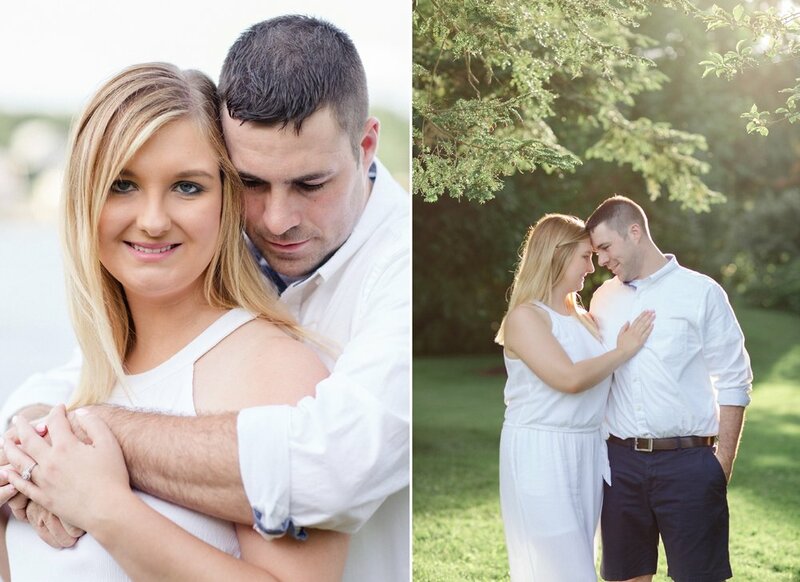 This was one of those engagement sessions that felt super refreshing not just because of how great they looked or how perfect the warm summer weather was but for how comfortable they are together and how excited you can feel they are to be getting married. 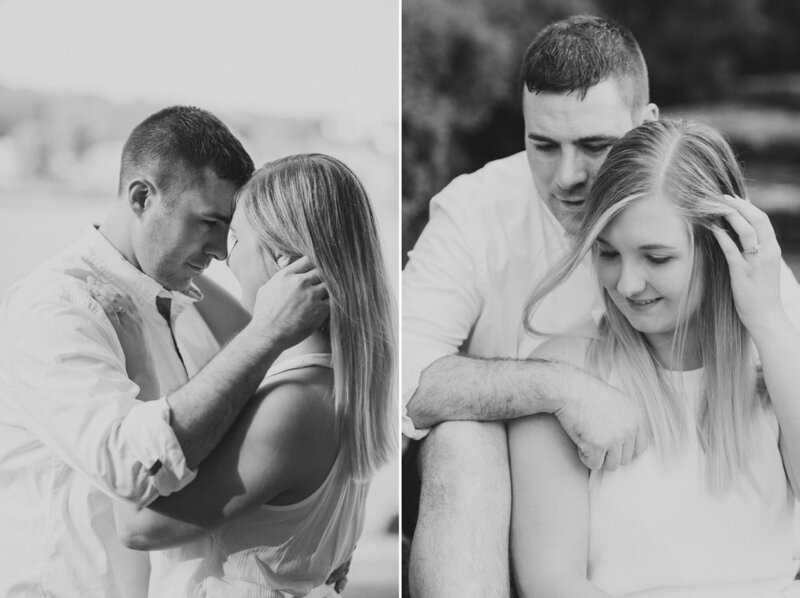 They were SO easy to be around which made it that much easier to capture their love. 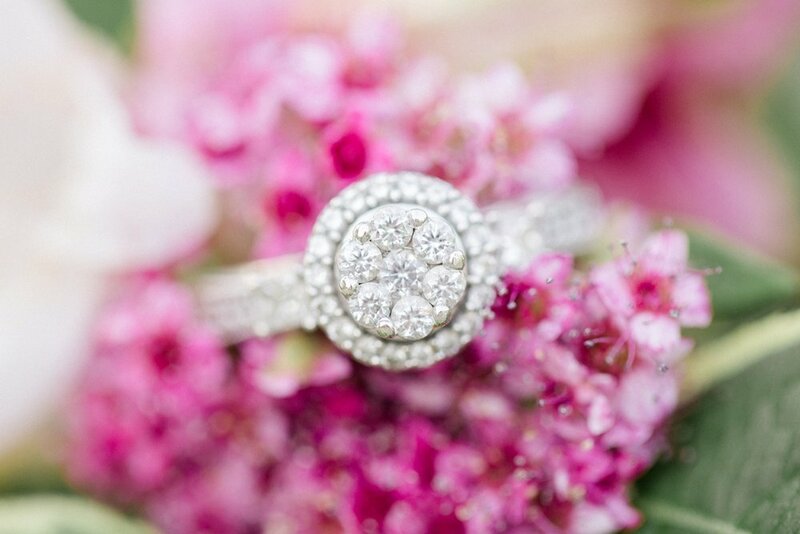 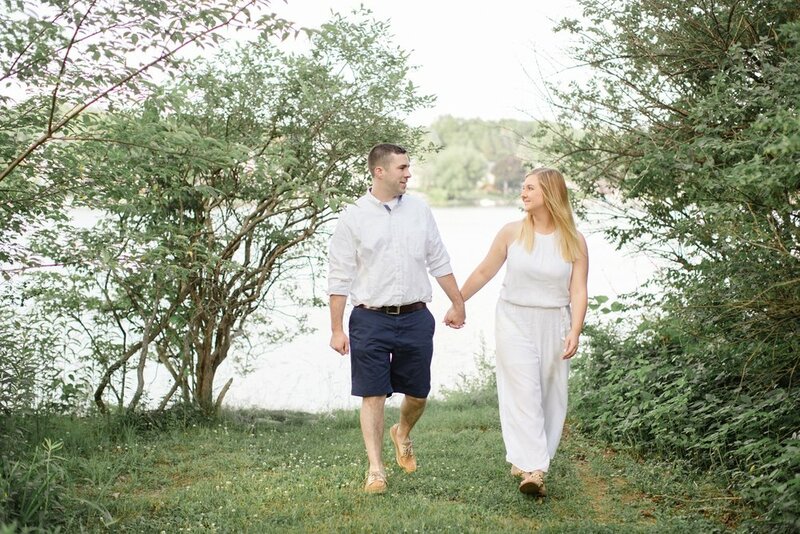 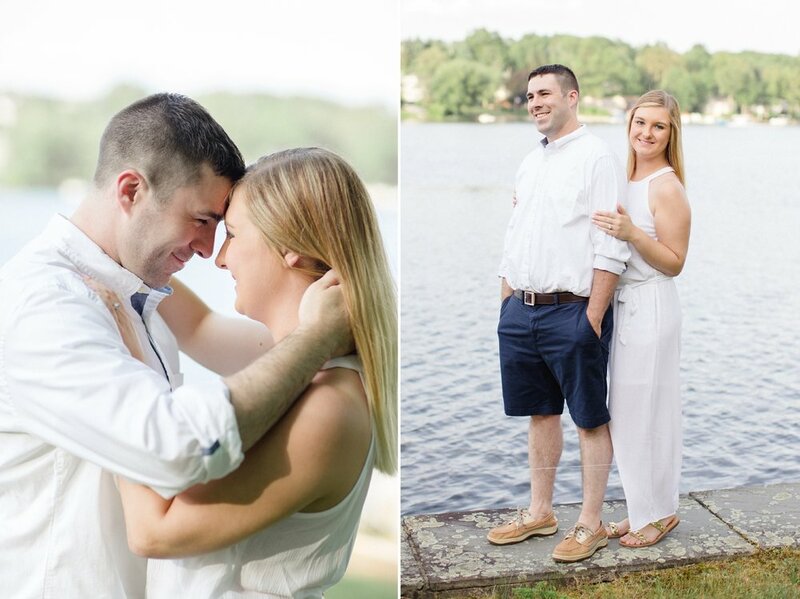 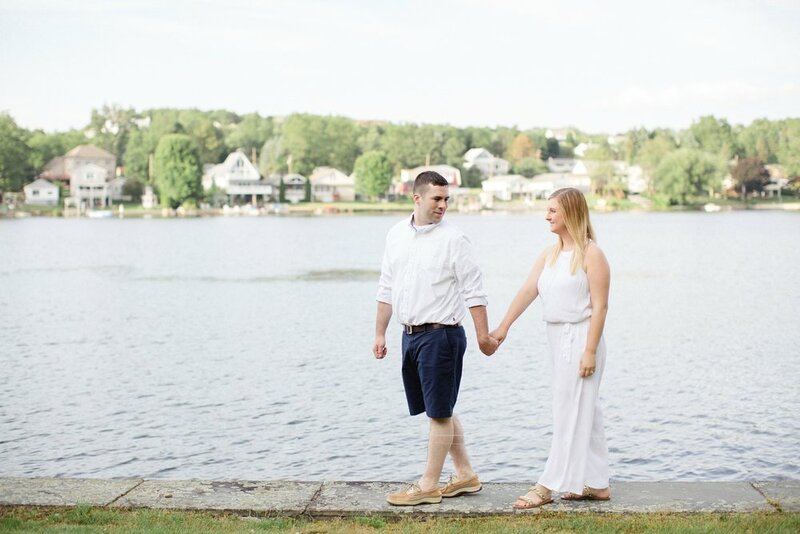 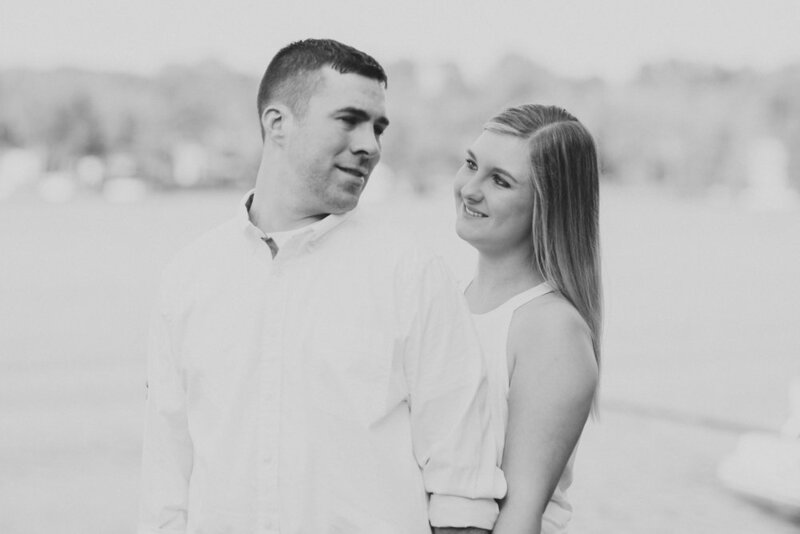 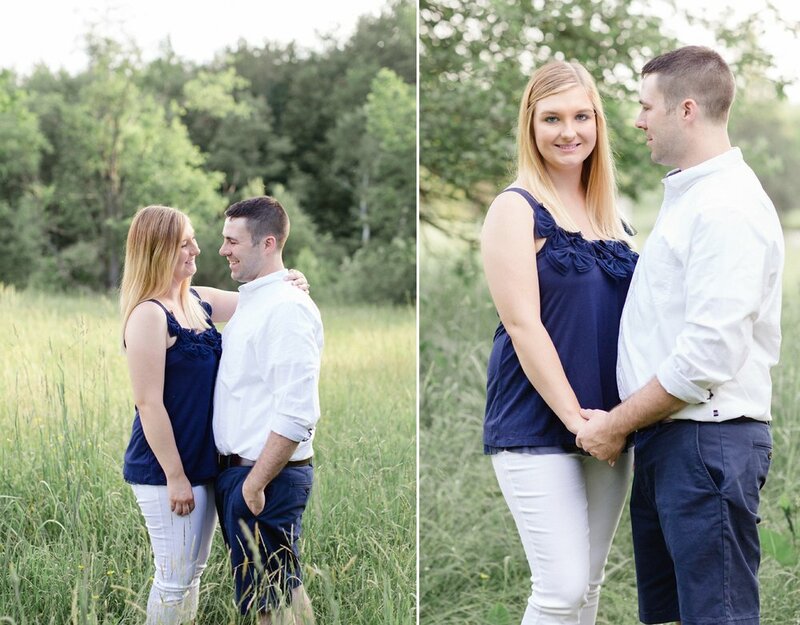 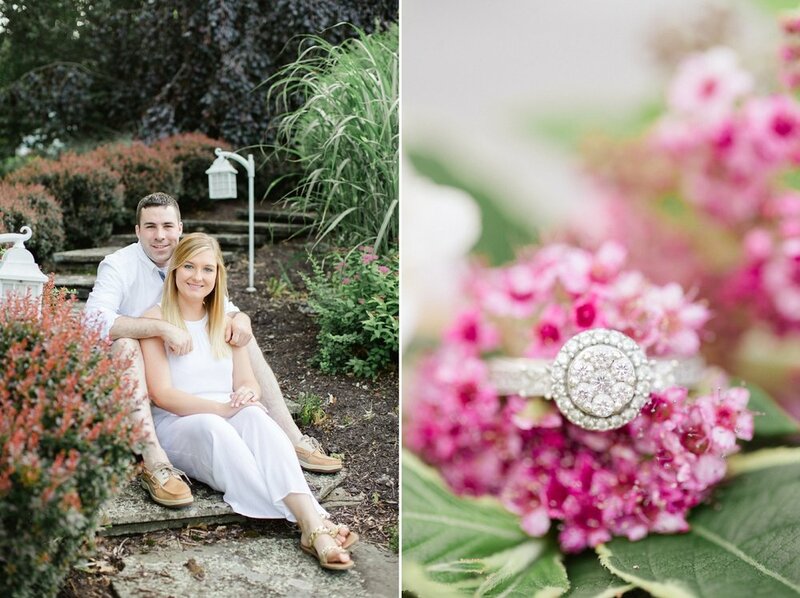 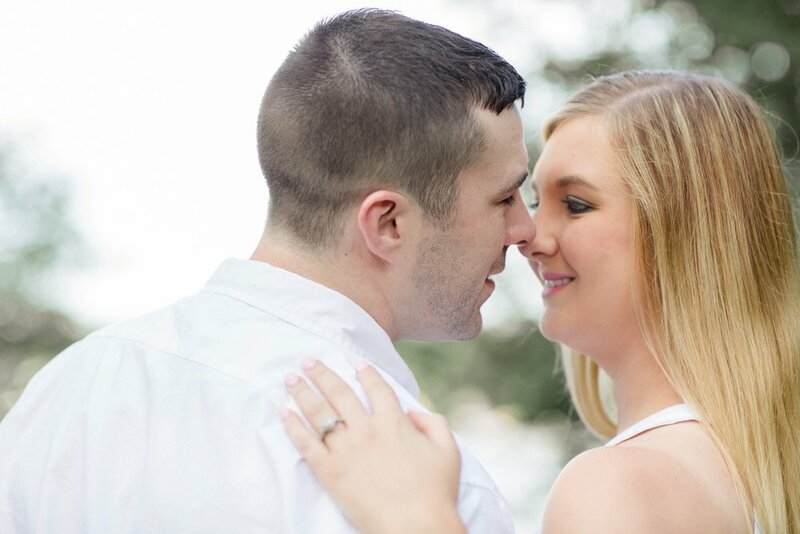 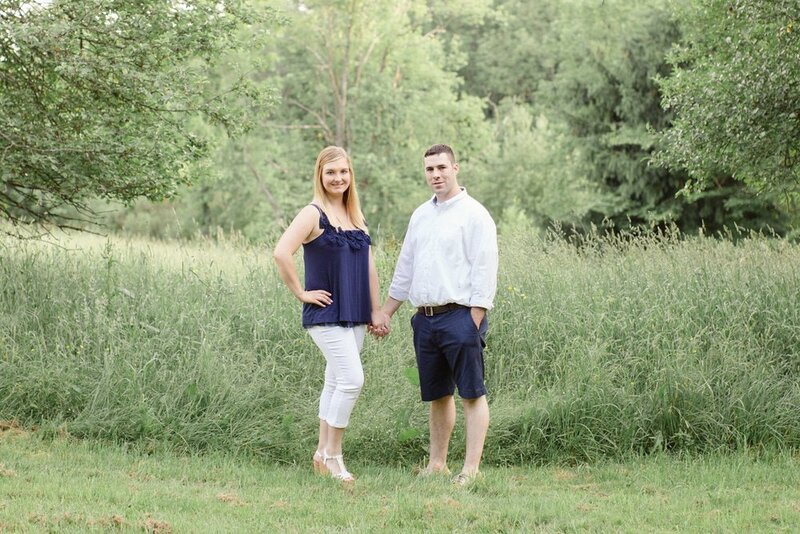 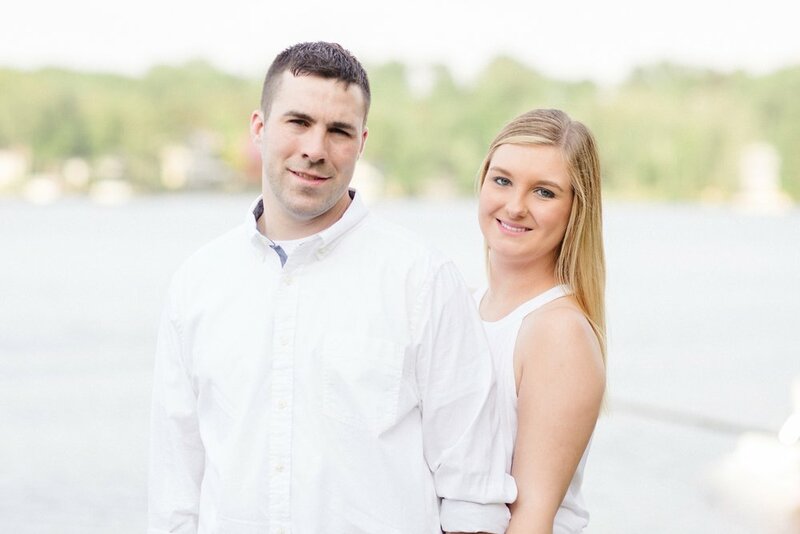 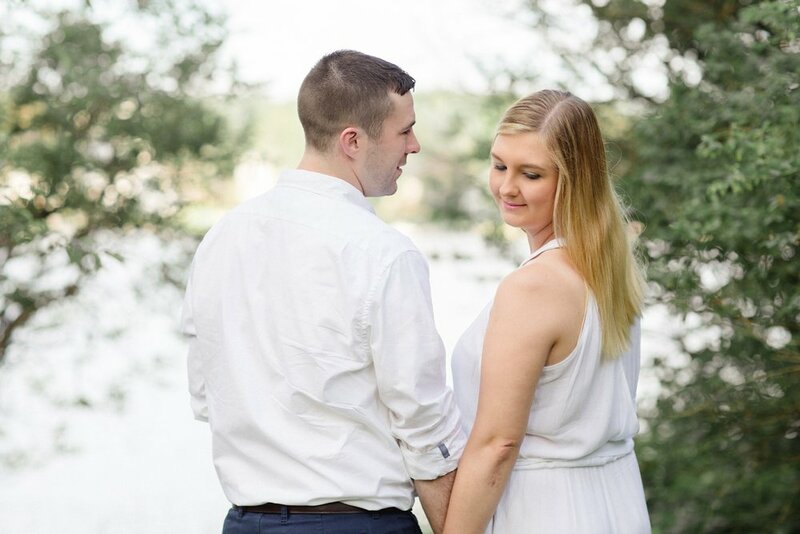 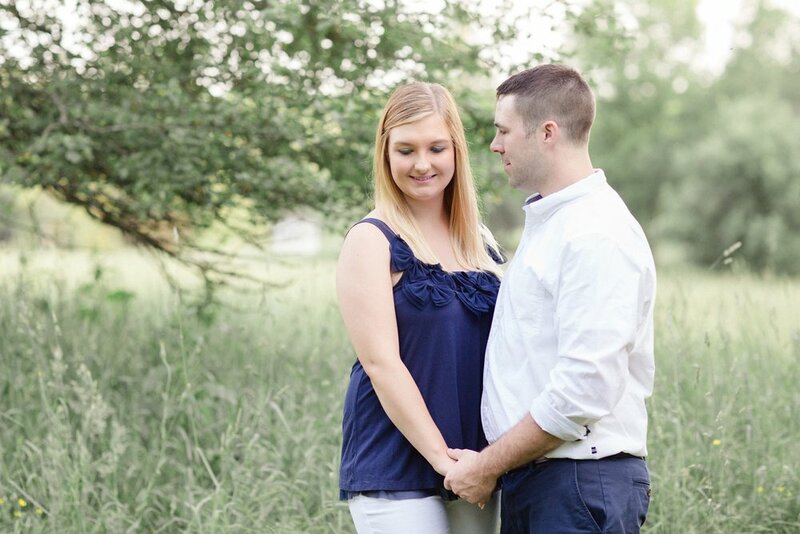 Here are a few of my favorites from Katie + Russ’s warm summer lake engagement session!